Annual Parkinson's Beach Brigade Walk-a-thon & Health Expo is part of national fundraising effort to find a cure for Parkinson's Disease while raising awareness for Young Onset PD. 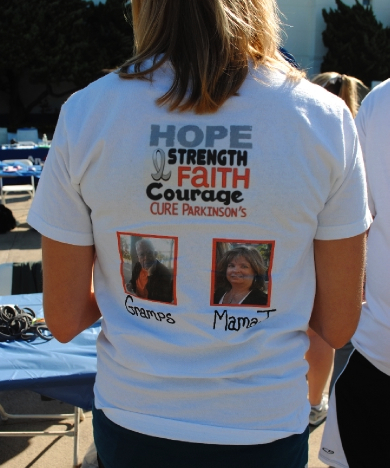 Teams and sponsors coming on board to support finding a cure for Parkinson's Disease. "Walkers and teams are registering and we have great sponsors on board. We also have support from the Michael J. Fox Foundation, and a lot of interest from celebrities and community leaders that support finding a cure for this devastating disease." 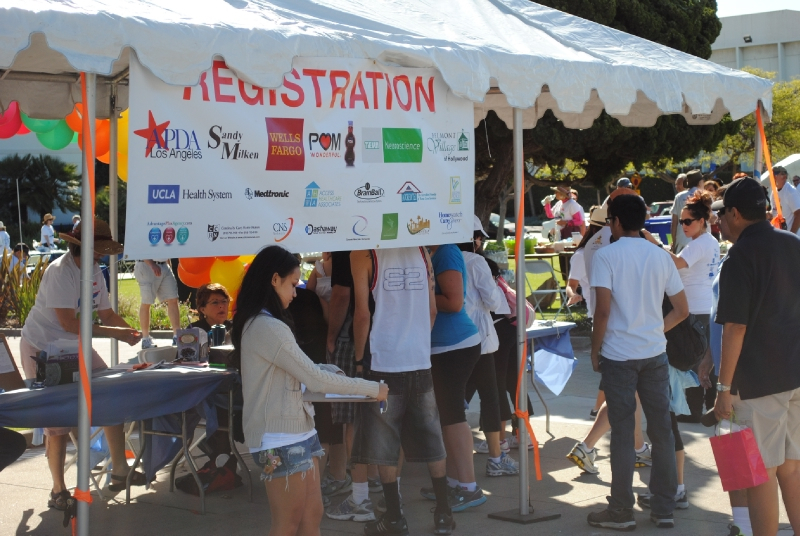 April is Parkinson's Disease Awareness Month and the LA chapter of the American Parkinson Disease Association has announced its annual Parkinson's Beach Brigade Walk-a-thon and Health Expo. The event will be held at the Santa Monica City Hall on Sunday, April 29th from 9 am until noon, and is part of a national fundraising effort supporting scientific research for a cure. 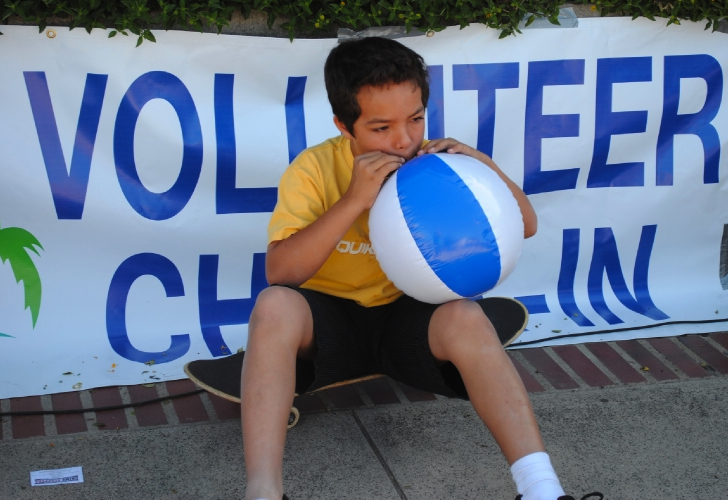 "This year's event will be our biggest one yet," commented Nessa Weinman, Director APDA LA chapter. "Walkers and teams are registering and we have great sponsors on board. We also have support from the Michael J. Fox Foundation, and a lot of interest from celebrities and community leaders that support finding a cure for this devastating disease." The APDA LA has spokespersons available for interviews and appearances. To arrange, please contact Elisabeth Hinckley at 310 528 6919 or eah_pr(at)att(dot)net. The walk is 2 miles along the gorgeous bluffs of Santa Monica and is wheelchair and walker accessible. Parkinson's disease is a neuro-degenerative disorder that affects nearly 5 million people, some as young as 30 years old. Sufferers of this debilitating disease experience symptoms that include tremors, slowness of movement, a loss of balance, rigidity or freezing in place, softness of speech and depression. 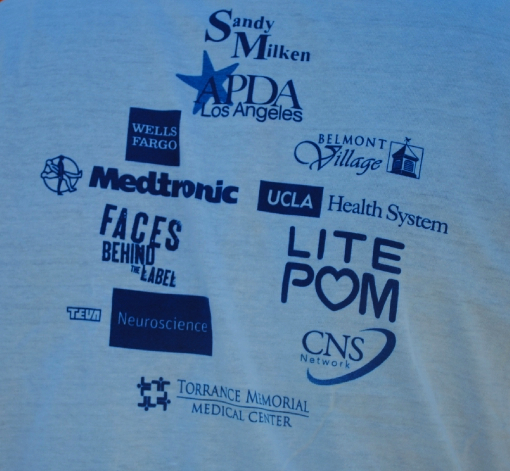 The National Parkinson Disease LA Chapter (APDA LA) is a nonprofit community-based organization dedicated to improving the quality of life of anyone affected by Parkinson's disease. The organization brings together people with PD, loved ones and caregivers, providing support through a wide range of resources and events. 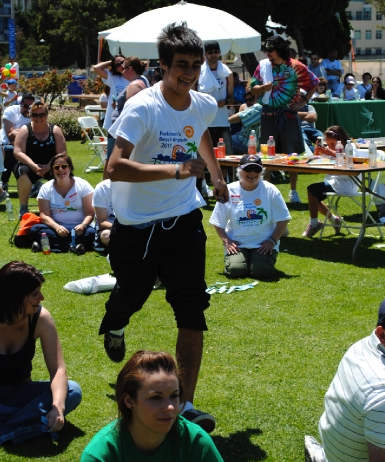 APDA LA's annual Parkinson's Walk Beach Brigade raises funds to support scientific research for a cure. For more information, visit http://www.apdala.org.